It’s the GAMA Trade Show 2018! So the GAMA trade show has happened, and there is a lot of exciting stuff going on that has, well, gotten me quite excited! I thought I’d do a quick round-up as per usual, and see what’s caught my eye this year! 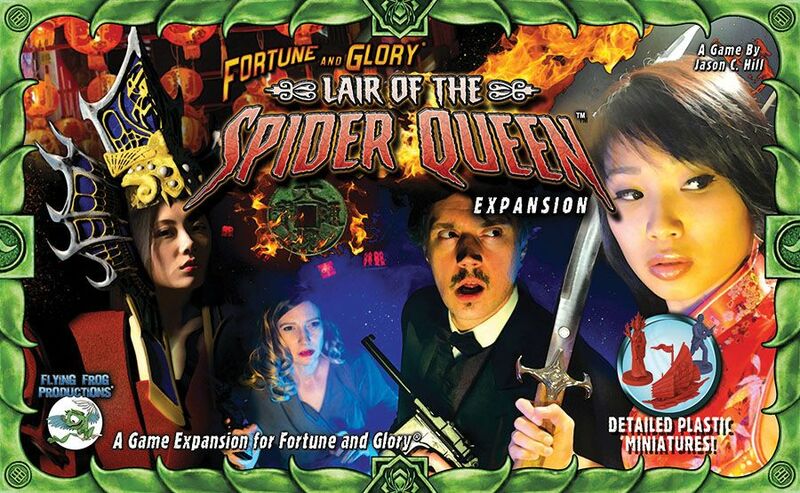 It’s really cool to see something that isn’t kickstarter-related coming from Flying Frog right now, and while you do have to kinda squint to see them, there are two expansions coming for Fortune and Glory – Lair of the Spider Queen (much like the Crimson Hand expansion, adding in a new vile organization) and Temples and Treasures, which apparently has more generic villains as well as, unsurprisingly, rules specific to the Temples. Should be good! 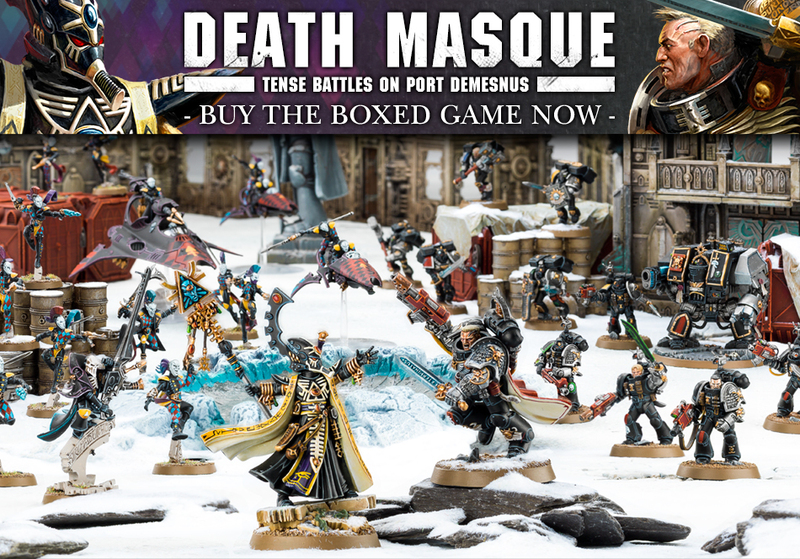 I’ve not seen anything from Fantasy Flight this year, which is weird, but the big news for me right now is, you guessed it, from Games Workshop! … as I’m also very excited for House Van Saar! 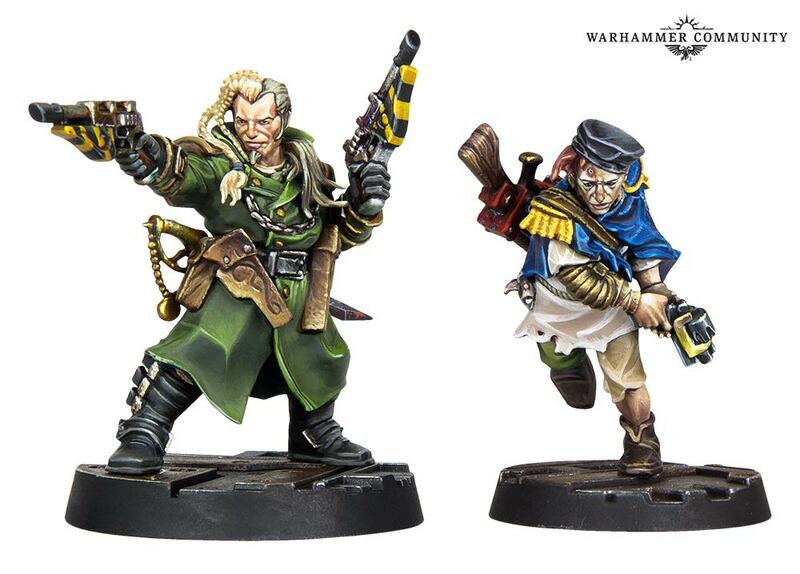 While I do love the Orlock aesthetic the most out of the now-four gangs we’ve seen, I think there’s something quite creepy about these guys, and I will definitely be picking up a box. Well, I’ve already told myself I’m committed to picking up all of the Necromunda releases, anyway, but even so! These guys look really interesting, and I’m looking forward to adding them to my roster. And, of course, Codex Fish-People looks like it should be amazing! Author spalanzPosted on March 15, 2018 Categories board games, WarhammerTags Flying Frog Productions, GAMA 2018, Games Workshop3 Comments on It’s the GAMA Trade Show 2018! Well I’m kinda gutted that my game day blog for yesterday didn’t upload – a (late) Halloween look at the Omens of Ice expansion for Elder Sign. Well, it’ll just have to be later now! It should be up on the blog next week instead. 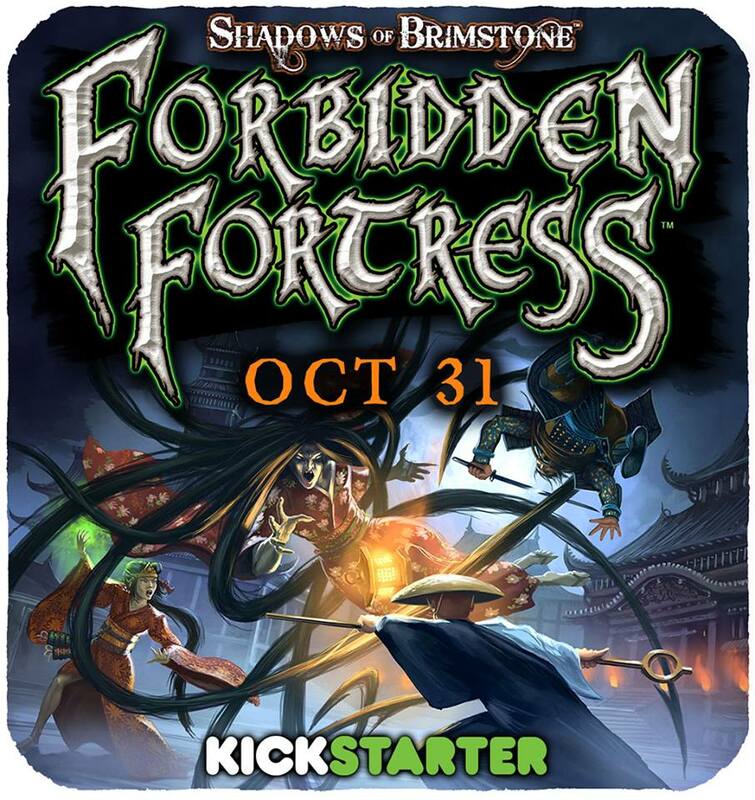 In case you aren’t aware, though, Flying Frog Productions have now gone live with their second Kickstarter project, Forbidden Fortress! 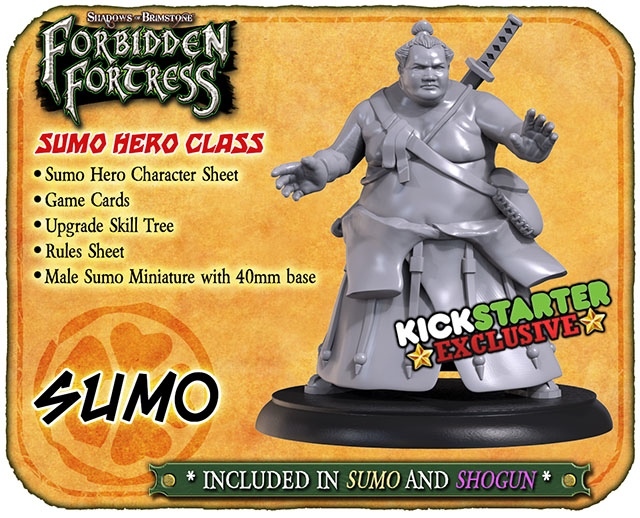 It’s a third core set for the Shadows of Brimstone line and, as the name suggests, it’s set in feudal Japan. I went all-in on the Shadows of Brimstone kickstarter, and when the game finally arrived, I wasn’t what you’d call impressed with it all. I have played it a few times, and intend to give it the full game-day treatment here soon, but overall, it seemed a bit of a disappointment overall. I’m also one of these backers who hasn’t received all of the stuff, so that’s annoying. But anyway. 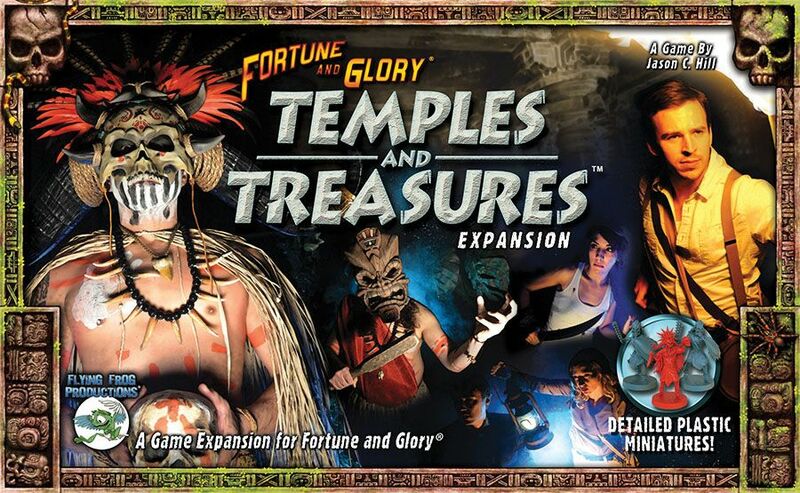 When FFP announced the Japanese arm of their dungeon-crawler at GenCon this year, I was hopeful that they would have learnt from the last campaign and this one would be a bit smoother. So far it’s been interesting, seeing the early bird levels work out much better than last time, for instance. The project was funded in just 4 minutes, which I find hilarious, but the stretch goals are still paced every 25k, and they’re blowing through them as they did in the last campaign. It does make me slightly worry! I’m currently pledged in at Sumo level, which speaks as much to my appearance as to my trepidation over another game right now. I suppose if I had more experience with the earlier game, I might be better placed to know if I’d want to go all-in for it, but so far I’m just too much on the fence because I don’t really know how I feel about the original Shadows of Brimstone yet. I may end up changing for a Shogun-level pledge before the end, as it’s likely to be worth more in the long run. However, I don’t relish the fact of putting up so much money right now and then potentially waiting a few more years before getting everything. Might be worth my while to wait for retail. I don’t know a lot about Japanese mythology, but I do have an interest in it, so I’m finding that most of my interest in the game overall is coming from this aspect than the actual game. I also don’t have a great deal of Japanese-themed games, Journey Wrath of Demons being a notable exception of course, so it’ll no doubt be good to have in the collection. Especially given how thematic FFP games tend to be. Are you backing Shadows of Brimstone: Forbidden Fortress? Let me know in the comments below! Author spalanzPosted on November 2, 2016 Categories board gamesTags dungeon crawl, Flying Frog Productions, miniatures games, Shadows of Brimstone2 Comments on Forbidden Fortress! We’re rapidly heading towards Christmas, which can only mean one thing: big games are coming! Okay, so it probably means more than that, but still! There are a lot of interesting things on the horizon, some nearer than others, so I thought for today’s game day blog, I’d ramble a little about these upcoming delights! The Burning of Prospero is coming out this weekend, and it looks spectacular. 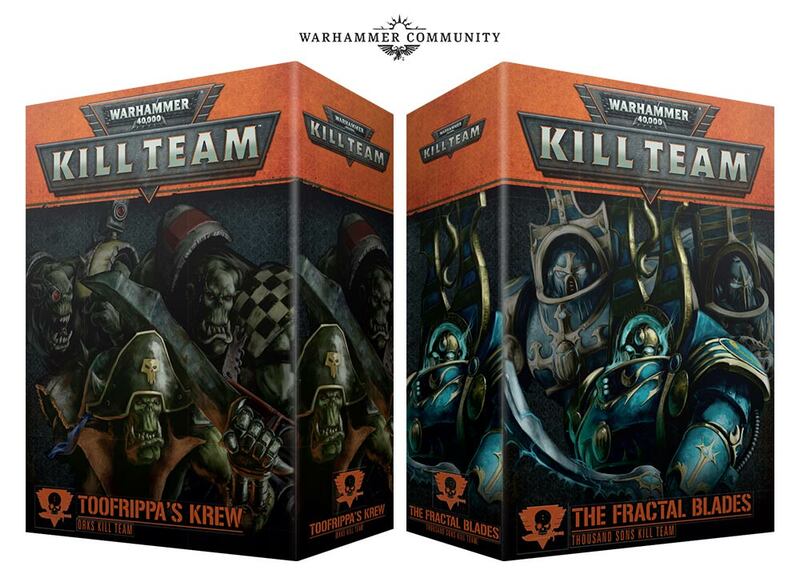 Along with a mass of Mk-3 Space Marines, we’re getting some of the most exciting models to be released by Games Workshop in quite a while! I had the chance to look at the sprues at my local store on Saturday, and those Custodes and Sisters of Silence are both amazing. I was even surprised to find myself excited by the Space Wolves character – normally I don’t go in for those guys, but the level of detail on him was fantastic! Definitely looking forward to getting a hold of this one! The preview video put out by GW last week spends a lot of time talking about the theme of the game, before really quickly glossing over the rules, which at first made me wonder if the substance is in the theme rather than the mechanics. I really like the idea of using more than just d6s in the game, but I think I’ll need to look through the box myself before forming a real opinion. It looks fantastic, but as a game, I’ll reserve judgement. 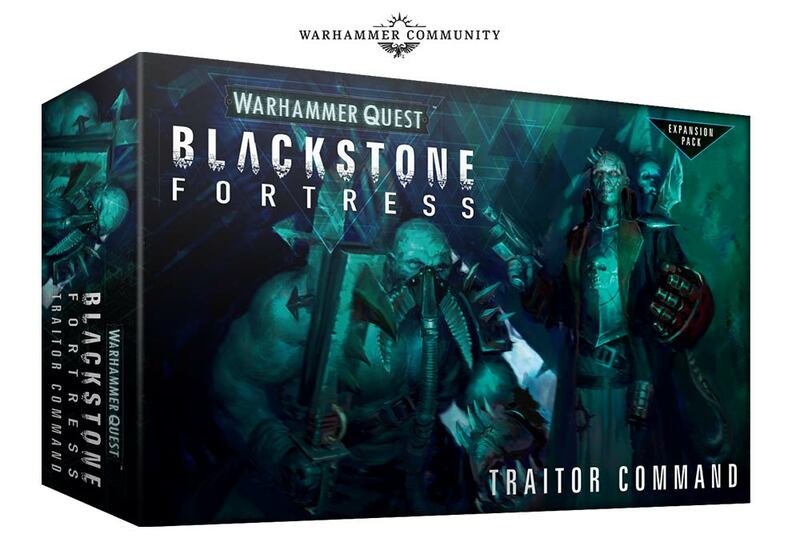 Of course, most people will likely be buying this for the miniatures rather than to play the game, but I have heard some good stuff about Betrayal at Calth, so I think it would be good to look at it in both aspects. 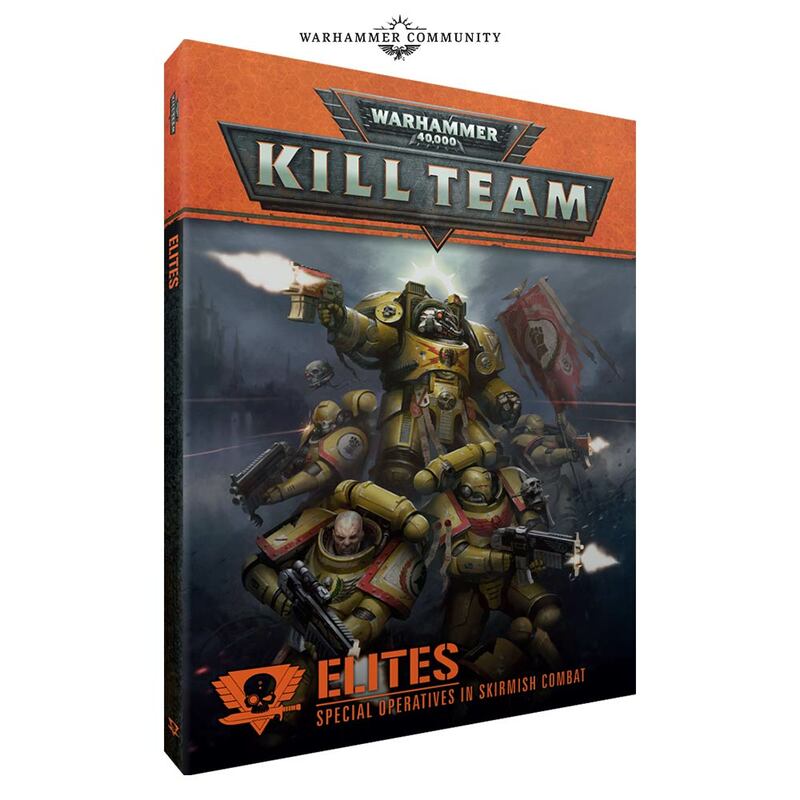 Being mark three marines, I’m not overly keen, so more so than with Calth, I’m thinking I’d probably keep this as an actual game. Though I may break out the Custodians and the Sisters for other purposes…! We’re also on the brink of the next game in the Shadows of Brimstone line from Flying Frog Productions: Forbidden Fortress! Turns out the wandering samurai hero class was a portent of things to come, as we delve into Feudal Japan and all sorts of weird goings-on there! We’ll be fighting Japanese spirits in the third core set for the game, which is kinda exciting that it can both be added to or used independently of the existing material. I also like the idea that they’re reviving one of the missed stretch goals, the Belly of the Beast other world, for this one. However, Shadows of Brimstone has been a bit of a let-down for me, if I’m being completely honest. The latest update, which not only served to formally announce the upcoming kickstarter (after the GenCon reveal) but also detailed the ongoing work on several other aspects of the Brimstone stuff, such as the Blasted Wastes, and I’m feeling really excited for it once more. However, it’s been almost three years since the game was kickstarted, and almost two years since I took delivery of the two core sets. The game is okay, the components felt a bit rushed, but more than anything I’m kinda pissed that so much of this material is available to retail, while the actual backers have to either wait or pay more money to get. That attitude saddens me, though, because the kickstarter was so badly handled that the company made it too good of a deal, and so I completely understand that they’d want to make as much as they could off the stuff. But that knowledge doesn’t take the bad taste away for me. Kickstarter in general has become something of a hazardous area for me in the last year or so, however, and I’m no longer willing to invest in anything from there, partially because of the poorly handled campaigns such as this or Journey, which is kinda sad really. I’ll certainly be checking the campaign out, of course, and look out for my long-overdue game day blog on Shadows of Brimstone, which I intend to bring out early December! I think most gamers are aware the quintessential Fantasy football game Blood Bowl is making its long-awaited return to miniature war gaming before Christmas, although if I’m honest, the first time I’ve shown genuine interest in the game was actually when I came to write this blog! I’m a big fan of the card game from Fantasy Flight, Blood Bowl: Team Manager, so I’m not entirely ignoring this. However, certainly within my local area, enthusiasm for the game seems mostly driven by nostalgia for the original, which I can’t pretend to share. 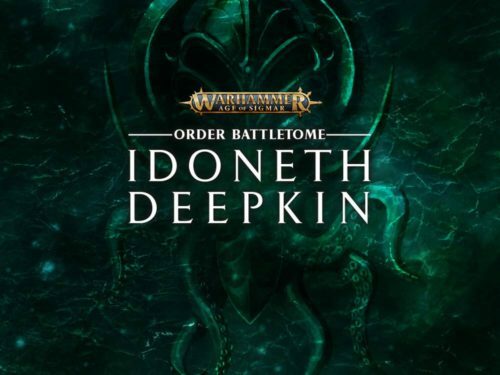 We’ve seen a lot of boxed games coming out of Nottingham this year, and it’s been a really great time to see Games Workshop returning to their roots of an actual workshop of games. While I’m not necessarily chomping at the bit for stuff like Epic or Necromunda, I hope that we’ll be seeing a lot of great stuff like Deathwatch: Overkill and Warhammer Quest: Silver Tower in the years to come! Author spalanzPosted on October 25, 2016 October 24, 2016 Categories board gamesTags Blood Bowl, board games, Burning of Prospero, Flying Frog Productions, Games Workshop, Horus Heresy, miniatures games, Shadows of Brimstone, WarhammerLeave a comment on Upcoming Games!